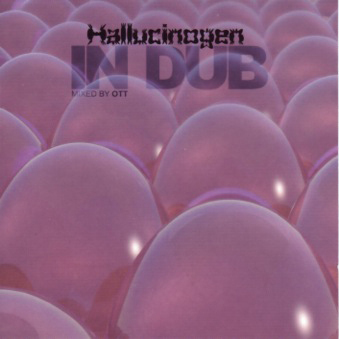 Hallucinogen in Dub mixed by Ott. Available in high-quality MP3 and WAV formats. The option to download either format is available after purchase.